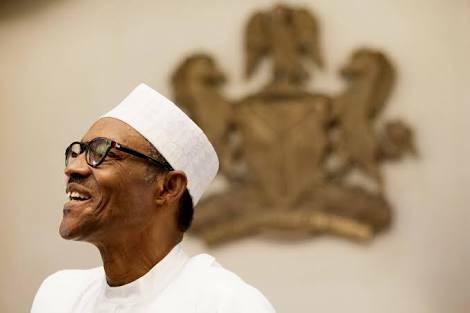 The Presidency on Monday said the victories recorded by the ruling All Progressives Congress in legislative elections held in some states over the weekend had further confirmed that President Muhammadu Buhari would win the presidential election. INEC had declared the ruling party the winner of by-elections held in Katsina, Bauchi and Kogi States on Saturday. Shehu said the latest victories coming shortly after the party also emerged victorious in the Ekiti State governorship election were all pointers to the fact that the APC was on a good stead to win the 2019 elections. He said with the victories, Nigerians had shown that they were tired of the style of the opposition Peoples Democratic Party. He also described the victories as indications that Nigerians were tired of the drama and games he claimed were being played in the National Assembly. The presidential spokesman urged members of the National Assembly to support the President in his task to deliver his campaign promises to Nigerians. He said, “Nigerians are saying that they are not interested in the drama; they are not interested in the grammar, the subterfuge and all of the games that are being played in the National Assembly.